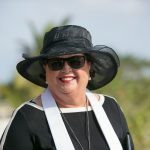 Everything about this wedding was classy, and elegant. 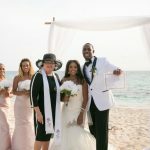 The bride had lived and worked in Grand Cayman for six months, and chose to bring friends and family to the island for this simple, yet elegant sunset wedding at Smith's Cove. She was not disappointed as she had a fantastic sunset. 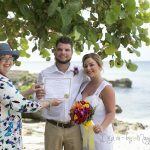 Call me for your own simply perfect Cayman Islands wedding, and experience attention to detail, and personalised service for your own elegant and tasteful Cayman wedding, ph: +1 (345)949-9933. 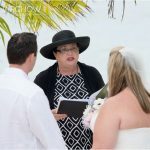 Ceremony by Joy for Simply Weddings, photography by Dubadah Boldeau, flowers by Trisha's Roses.